Paris Fashion Week is arguably one of the most popular fashion week events after London. The French capital city hosted this season’s exhibition, which was held between the 26th September – 3rd October 2017. 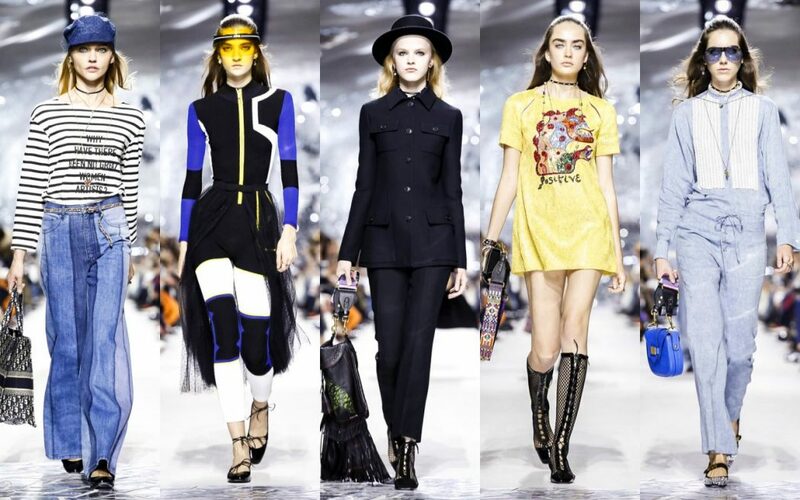 Top design houses including the likes of Stella McCartney, Celine, Louis Vuitton and Miu Miu launched their outstanding Spring/Summer 2018 collections at the fashion week event. One of the greatest collections from Paris Fashion Week was the Dior SS18 collection. We particularly loved the colour blocking within most of the outfits as well as the clear gothic influences with the use of certain fabrics. Take a look at this preview of the Dior Spring/Summer 2018 collection for yourself below. We are in love with this bold and vibrant outfit styled on the Dior SS18 catwalk. The monochrome checkerboard printed blazer is definitely a statement piece, with a simple black shirt layered underneath. Accessories in this shot include a self branded over the shoulder bag as well as a simple choker necklace and bold specs. 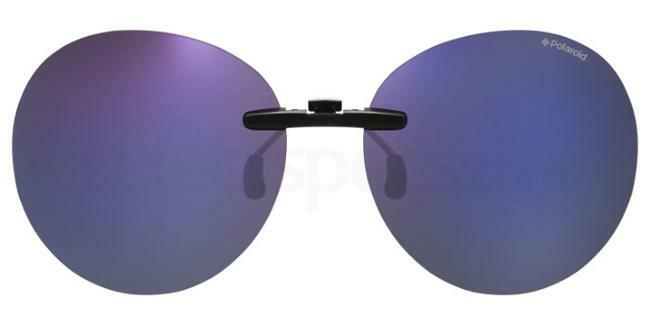 Steal the look with this pair of similar Polaroid PLD 6025/S shield sunnies from us. What a fabulous look from the Dior SS18 catwalk. This Dior model is sporting a rather sports luxe inspired ensemble in this promo shot. A high necked jumpsuit is worn, which features a bright yellow zip fastening as well as colourful panelling. Further interest is added with a matching belt which contains a bow feature. We particularly love the use of tulle within this look – very original. 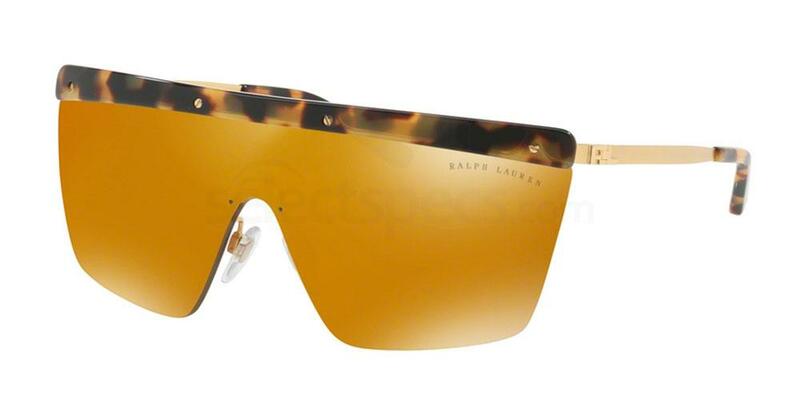 Get the look with this pair of similar Ralph Lauren RL7056 specs from our wide online range. This look is a little different to others we have seen so far from Dior. In this promo shot, this model is repping a casual matching two piece consisting of a long sleeved shirt and fitted trousers. The corseted fastening of the trousers is very trendy this season, which we are loving! The outfit has been styled with layered jewellery as well as a cute royal blue coloured handbag and branded heels. 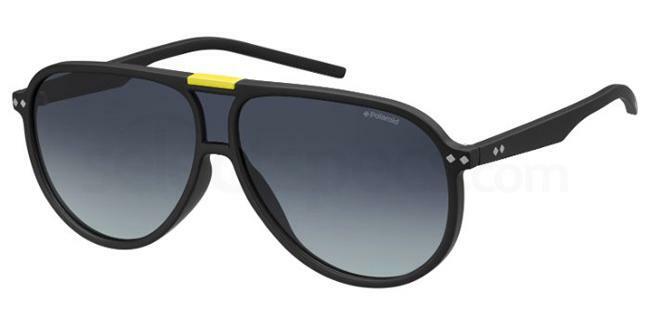 Check out this similar pair of Polaroid Ancillaries PLD 0008/C-ON sunnies to get the look. This is more of a simplistic look from the catwalk. In this promo shot, this model is wearing rather a Parisian type ensemble. A long sleeved monochrome striped tee is worn, which features a slogan print. It has been styled with a pair of flared jeans – we love the slightly faded panels! In terms of accessories, an oversized printed bag, layered jewellery and a navy baker boy cap have been added. Another accessory which would work wonders with this look is a pair of statement specs. 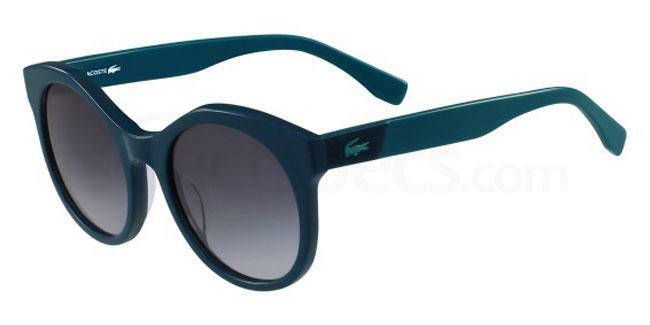 Check out this pair of Lacoste L851S sunnies from our range. What a great look from the Dior SS18 catwalk show. In this Insta snap, this model is pictured wearing a daring ensemble consisting of an illustrated white playsuit. We particularly love the combination of different fabrics and textures with the addition of a lilac coloured tulle skirt on top! Studded jewellery and a quiffed hair style complete the look. 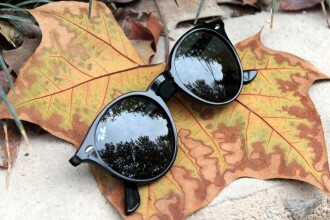 Another accessory that could be added to the mix is a classic pair of sunglasses. 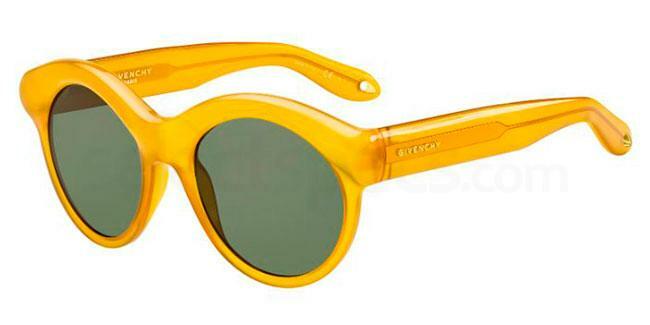 Check out this pair of Givenchy GV 7050/S sunnies from us to finish off your inspired look. If you loved this Paris Fashion Week inspired post, be sure to check out this similar post on ‘Paris Fashion Week ’17: The Best Eyewear‘.